A professional, personal, care service. The Beacon Centre currently offers its personal care service to people in North Dudley via a contact with Dudley Council. However domiciliary care can also be privately purchased to meet your needs and does not require the individual to have a registered visual impairment to qualify. We also have a team of community outreach workers to provide a range of support to adults who live in their own home. The team can give practical information, not only about sight loss but also about the many other issues surrounding it. We can also help people with buying and setting up equipment, reading, form filling and sorting mail, basic help that can make a major difference in someone’s day-to-day life. 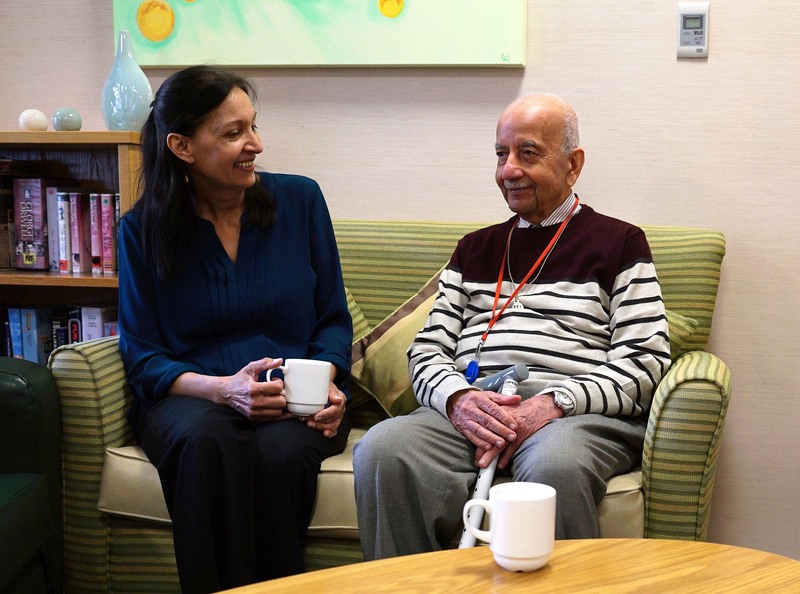 Our care services are currently available to those living in North Dudley and Beacon Court, the onsite accommodation at the Beacon Centre in Sedgley, but will be extended to other areas in 2017. Email kjobling@beaconvision.org to find out more.